Watoto is a family of people from all over the world who are working together to ensure that the forgotten have a place to belong. 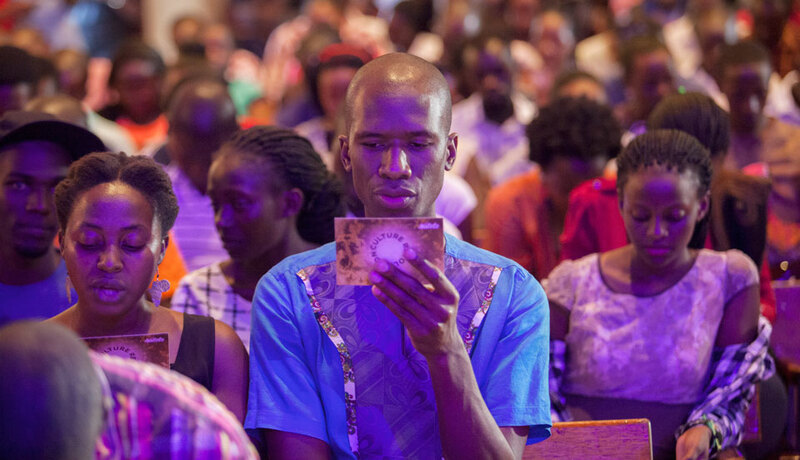 In a time of civil war, we planted Watoto Church in Kampala, Uganda to speak hope and life to the nation. Since then, Watoto has placed thousands of orphans in families, empowered vulnerable women to reach their communities, rescued babies and former child soldiers, sent children’s choirs across six continents, and see almost 29,000 celebrate Christ in 12 church campuses across Uganda, and in Juba, South Sudan. As we work alongside the most vulnerable in our society, our aim is to rescue individuals and raise each one as a leader in their sphere of life so that, in turn, they will rebuild the nation. In over 30 years, the challenges facing the nation have changed, but the vision remains the same. In all of this, Watoto remains a local church, committed to celebrating Christ and caring for community.